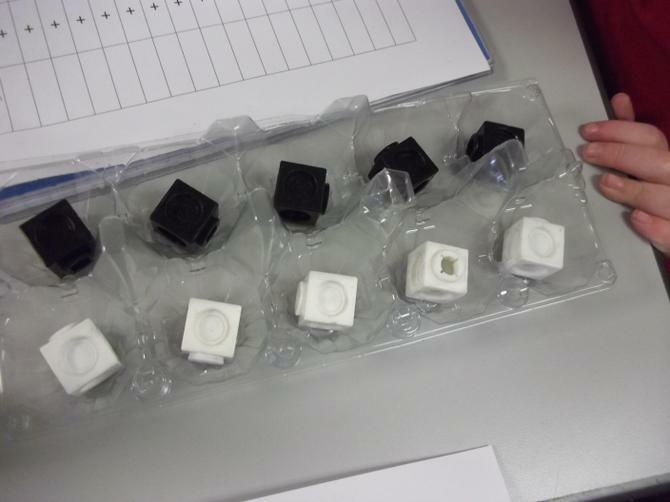 Number bonds for 10 song. 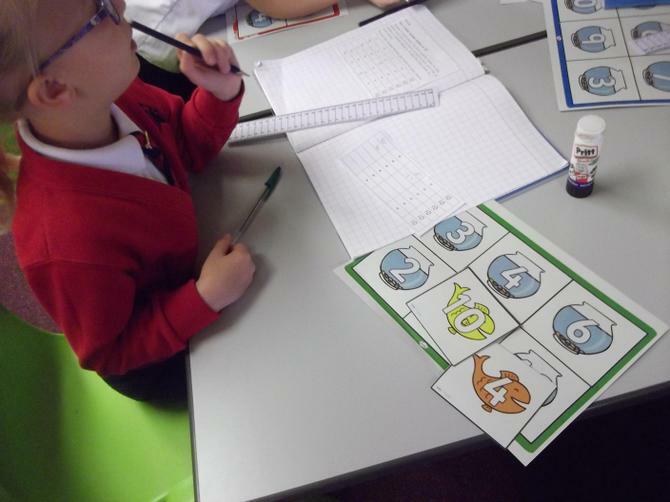 Number bonds are simply the pairs of numbers that make up a given number. 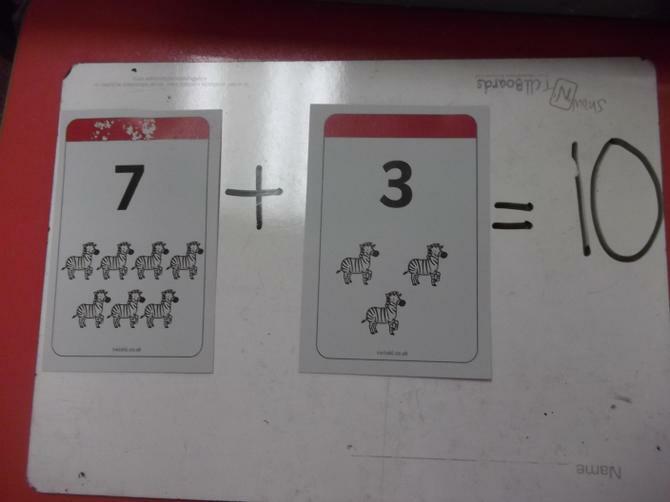 Number bonds can also be called number partners or number pairs. 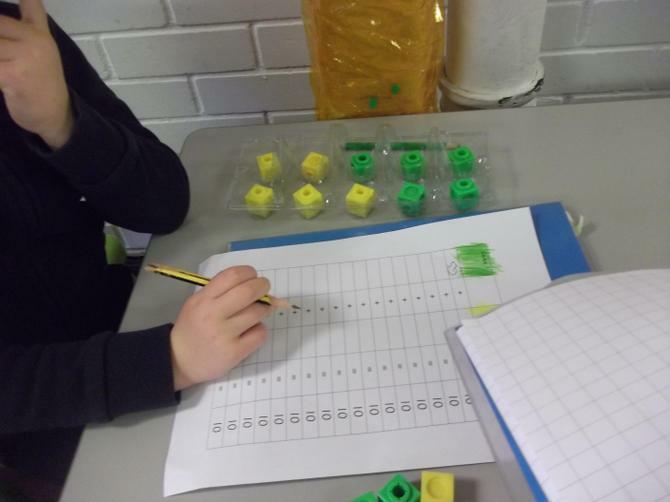 Number bonds are a very important foundation for understanding how numbers work. 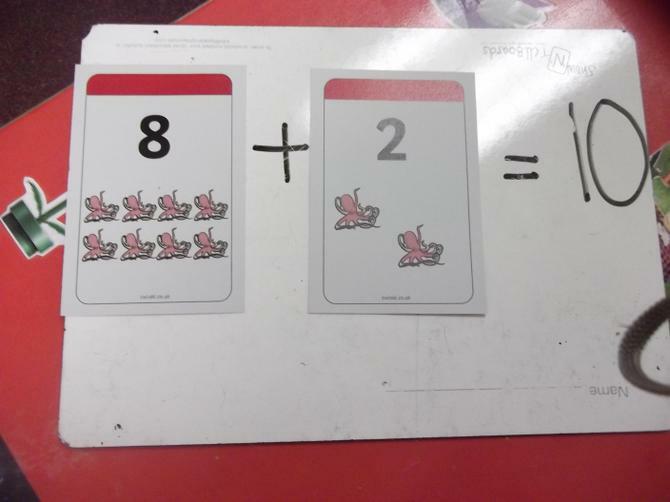 Number bonds create fluency for composing and decomposing numbers for addition and subtraction. 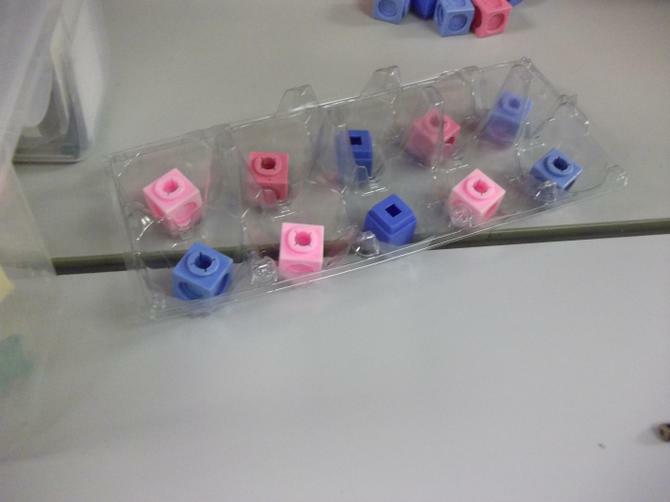 We looked at making 10 using cubes of two different colours e.g 5+5=10. 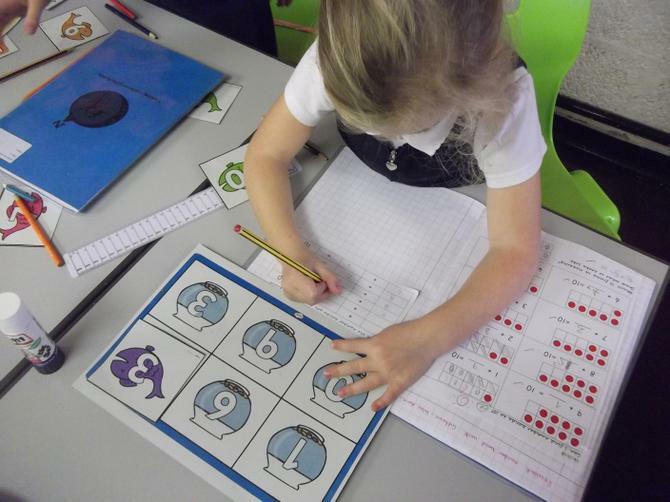 Then we tried different ways of making 10 and recorded the addition sentences in our books. 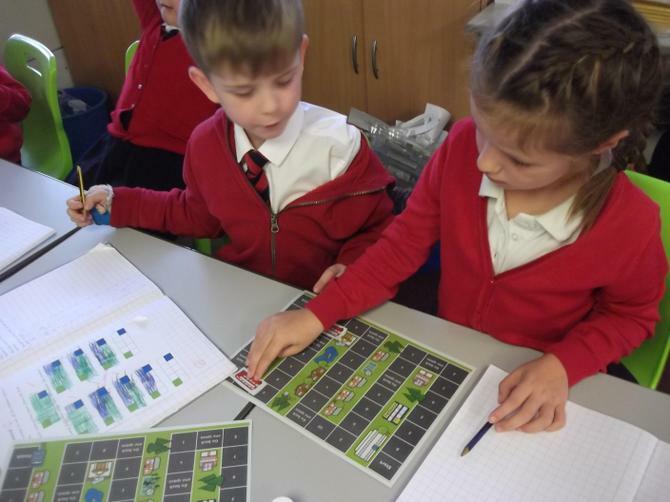 We matched cards by adding them and making 10. 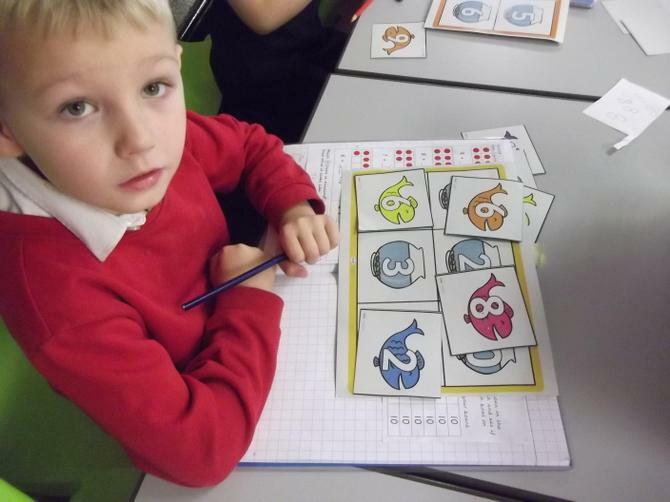 We matched the fish to their bowl so that the two added together made 10. 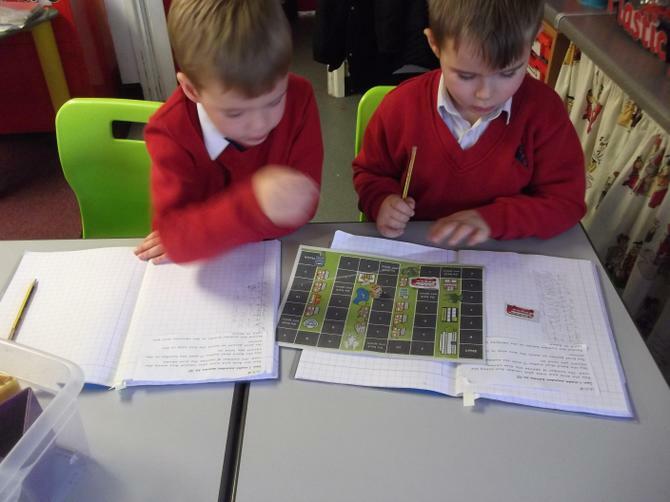 Then we recorded the addition sentences in our books. 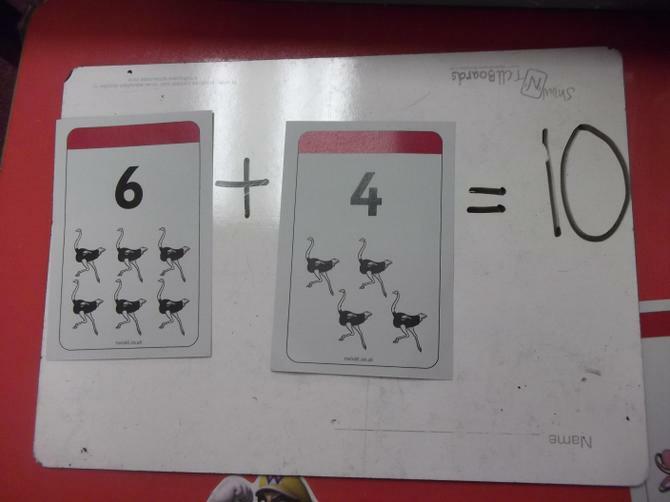 on the space we landed on and added to this number to make 10. 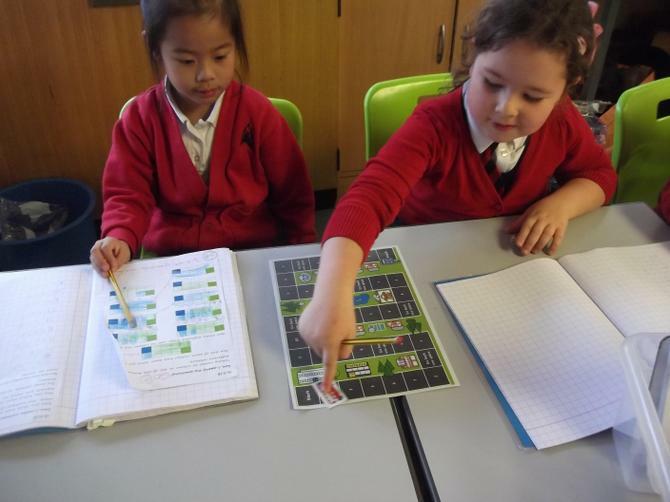 We recorded our addition sentences in our books.